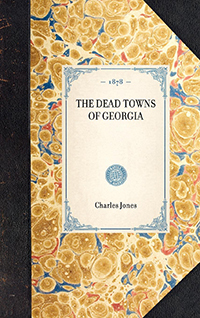 "Written by Charles C. Jones, Jr., the 19th century's foremost historian of Georgia and former mayor of Savannah, The Dead Towns of Georgia is an insightful look into the history of Georgia through a detailed examination of towns that flourished and then faded away. With specific emphasis on the colonial period, the work explores the role Georgia's settlers played in conflicts with Spanish and British colonial powers, as well as the economic and social factors that caused these towns to thrive, but ultimately not to survive. 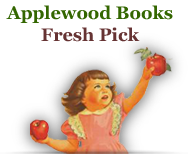 Specific focus is given to the towns of Old Ebenezer (1733) on the Savannah River, Frederica (1735) on St. Simon's Island, Abercorn (1733) on a tributary of the Savannah, Sunbury (1758) on the Medway River, and Hardwick (1755) on the Ogeechee River, but the communities of Petersburg, Jacksonborough, and Francisville, among others, are also mentioned. 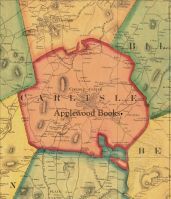 With extensive citations and footnotes, as well as maps of several of the communities, this is a valuable resource to anyone interested in the history of the South or in the development and dissolution of towns‚Ä¶what makes a town survive and thrive, or what makes people move on elsewhere. "